Christmas is the best time of the year for many of us. We get together with our loved ones, we share presents, and we sing Christmas carols. However, there are some interesting facts about Christmas that very few people are actually aware of. As we all know, Christmas celebrates the birth of Jesus Christ – however, few people know that Jesus was actually born on the 20th of May. Christmas actually has its roots in various pagan festivals (like Saturnalia or the Birthday of the Unconquerable Sun). The Church strongly disapproved of these particular celebrations. Back in 380 AD, the Church in Rome decided to celebrate Jesus’ birthday on the 25th of December, in an attempt to unite various regions. Since that time, Christmas has been a universal day of celebration for more than 16 centuries! Mistletoe was considered sacred by the ancient Druids due to the fact that, unlike other plants, it remains green during the winter. Druids believed that mistletoe was able to cure infertility, to ward off evil spirits and to cure the mentally ill. Today, kissing under the mistletoe is a sign of true love, fortune and good luck. Saint Patrick is one of the best known and recognized Saints. 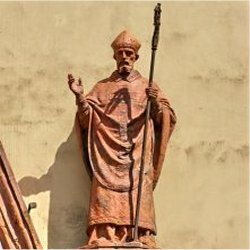 Saint Patrick lived in the 400’s and, as with many saints and historic figures, exact dates, places and events are often questioned and cannot be verified. Luckily, there is more information about this man and his life than most historic figures of his time. Regardless of the exact facts, Saint Patrick is one of the most popular of all the Saints and has come to represent not only Christianity but all things Irish. Saint Patrick was born in Britain. The exact year of his birth and death is under debate. It is generally believed that he was born around the year 400. One date that is commonly found is the year 387. The date of his death is often listed as being the 17th of March, 461. One of the major events relating to St. Patrick’s life claims that he drove the snakes out of Ireland. This is now questioned. Although there are no snakes in Ireland, there probably never were any. One theory suggest that the snakes were actually a symbol of how St. Patrick drove paganism and its gods out of Ireland. 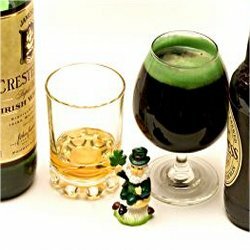 It is often said that everyone is Irish on St. Patrick’s Day! The feast day of Saint Patrick is a holy day in the Catholic Church. The holiday is also recognized by the Anglican church, the country of Ireland and many other English speaking countries. St. Patrick’s Day is the 17th of March. In Ireland St. Patrick’s Day is a national holiday. In North America while the Day is recognized and celebrated it is not a national holiday. Every year millions of people celebrate the feast of Saint Valentine. They do not celebrate the day as a religious event but as an affirmation of love or commitment to another person. A valentine does not have to be a lover or a spouse, although in many cases it is. Teachers are in fact the people who receive more Valentines than anyone else, followed closely by mothers. 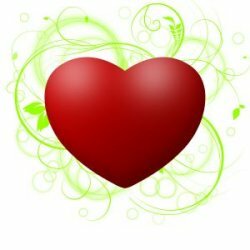 Chocolates, flowers and cards are the most common items given out on Valentine’s Day and are always appreciated, however if you are trying to find a suitable Valentine for a lover, significant other or a spouse why not try something a little different this year. 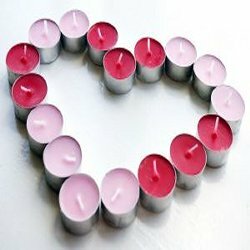 These day you can get everything from underwear, to soaps and candles made just for your significant other. You can get almost anything personalized but, keep in mind the amount of time that you have and the budget. 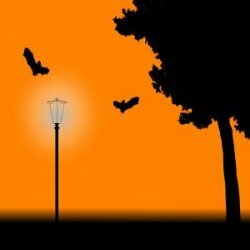 Halloween is celebrated on the 31st of October. 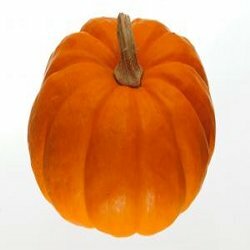 Halloween is actually a short form for the name, All Hallow’s Eve. In Canada and the US, Halloween is celebrated by wearing costumes and trick or treating. Many of the traditions and games associated with Halloween come from Ireland, Germany and England. Popular Halloween traditions also stem from both pagan and christian beliefs. The colors of Halloween are black and orange. Seeing a spider on Halloween is said to be very lucky. A spider on this day is believed to be the spirit of a loved one watching you. Every year in the US, about two billion dollars worth of candy is purchased for Halloween. Halloween candy is given out as part of trick or treating. Children dressed in costumes go from door to door, saying the words trick or treat. According to custom if a person gives a treat to the child, the child will go to the next house but if they do not give a treat, the home owner may discover that a prank or trick has been played on them. On Halloween if you want to meet a witch, you have to wear your clothes inside out and walk backwards.